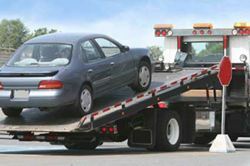 Costa Advice Bureau would also like to bring to your attention the law relating to nonresident vehicles. 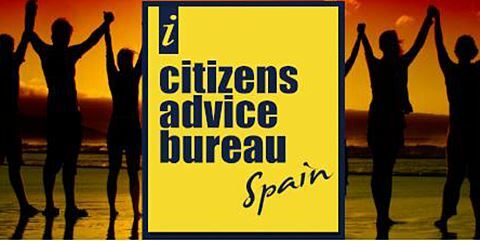 The law states that resident and nonresident alike will no longer be permitted to drive a foreign plated car in spain; But genuine holidaymakers ARE entitled to drive a non-Spanish vehicle. The police will be stopping vehicles to assure that the law is being adhered to. Property owners driving a foreign plated vehicle, could be fined and possibly have their car impounded. Next articleAre you a financial nomad?